Turkey Visit and Visa Issue: How does the visa issue work in Turkey? 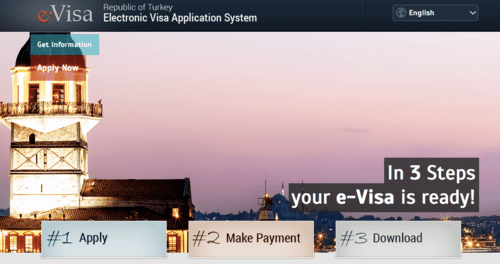 How does Turkish E-Visa application work? “An e-Visa is an official document permitting entry into and travel within Turkey. The e-Visa is an alternative to visas issued at Turkish missions and at the ports of entry. You can apply for Turkish visa from this link. And you can acquire your Turkish E-Visa only in three steps. Please make sure to check your country’s visa policy from Turkey’s official Ministry of Foreign Affairs web site. 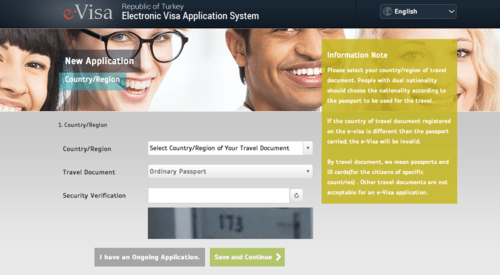 How does visa policy of Turkey works? If you are citizen of the following countries, you can visit Turkey without a visa. You can also check your country from this page. Citizens of these countries below are also eligible under certain conditions to apply for a single entry e-Visa valid for 1 month. You can also check your country from this page. Project coordinator and blogger at Istanbul Tour Studio. Born and raised in Istanbul. Traveled to several countries and keen to explore more!